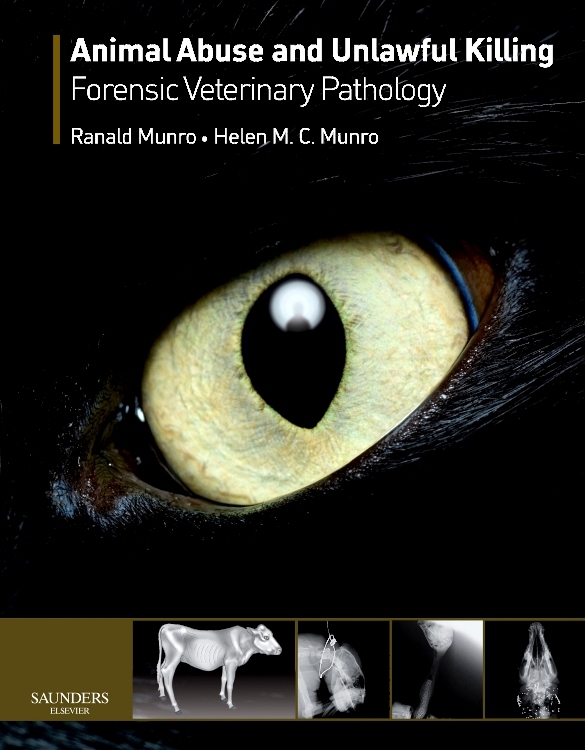 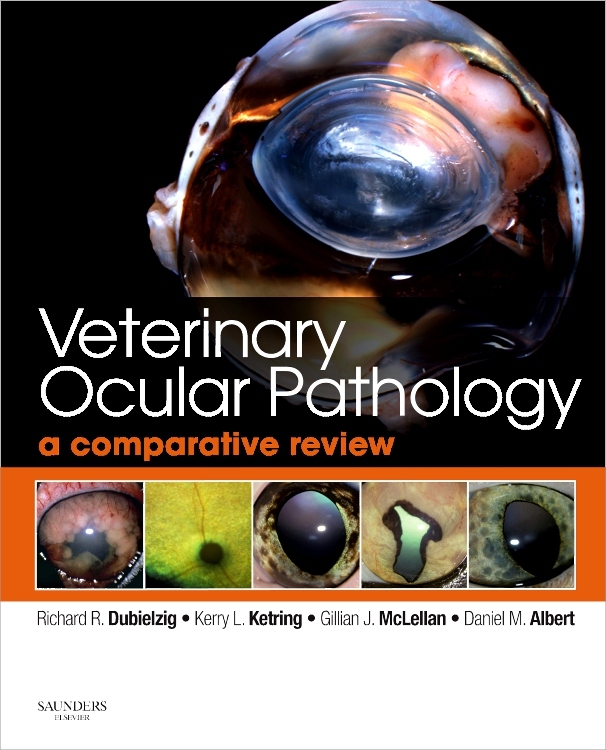 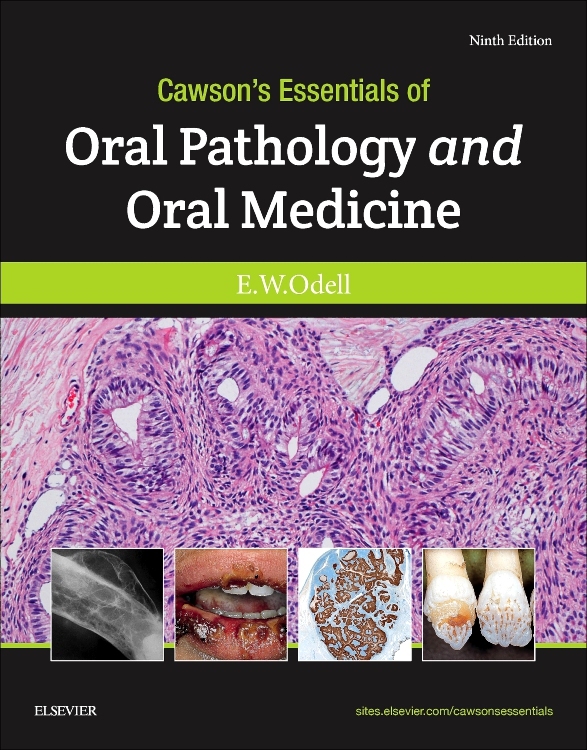 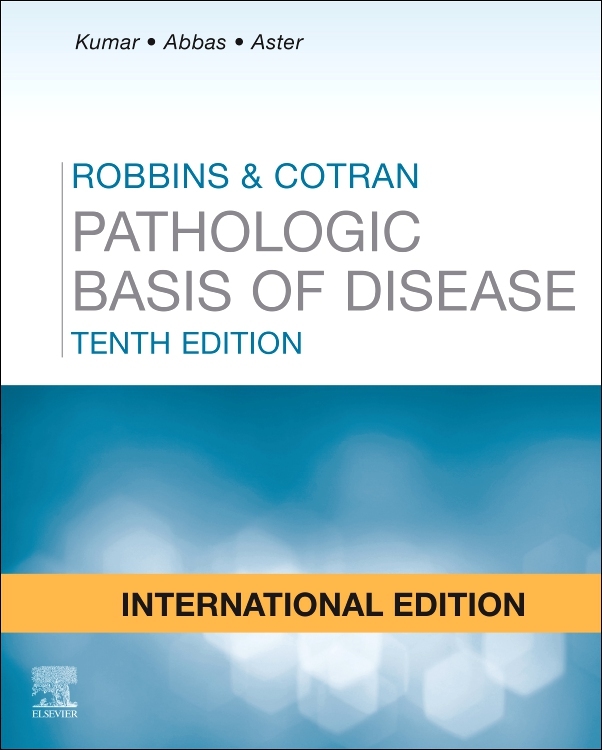 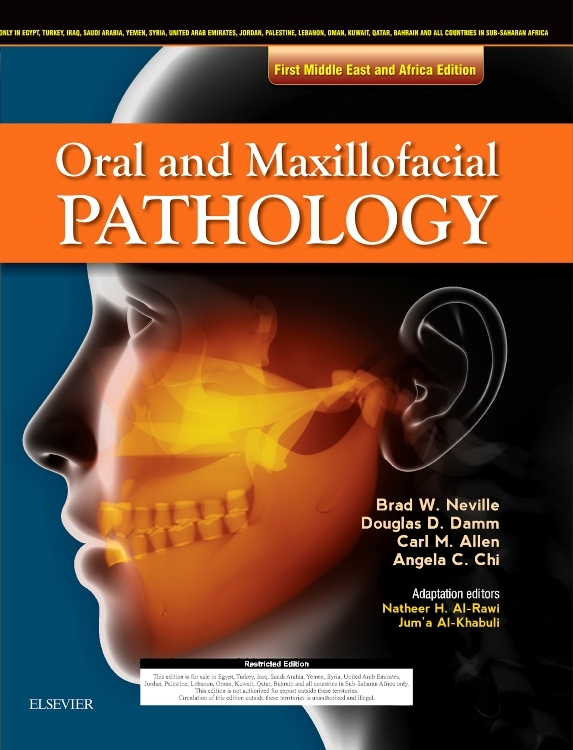 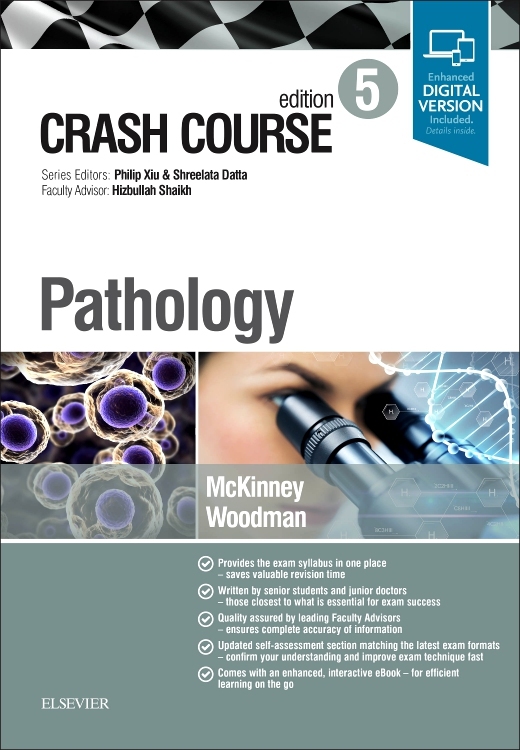 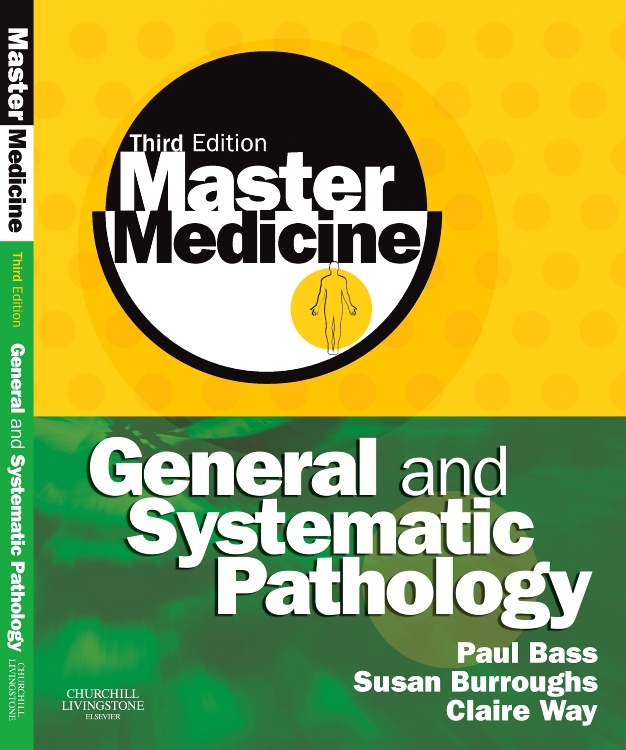 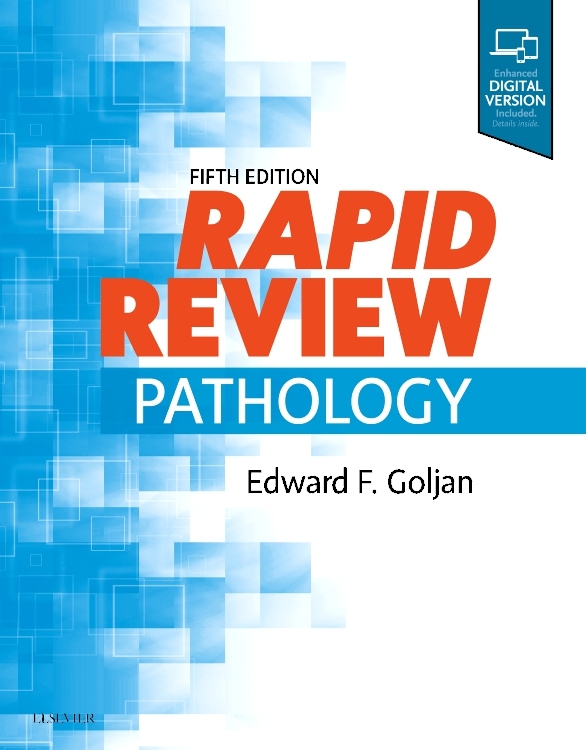 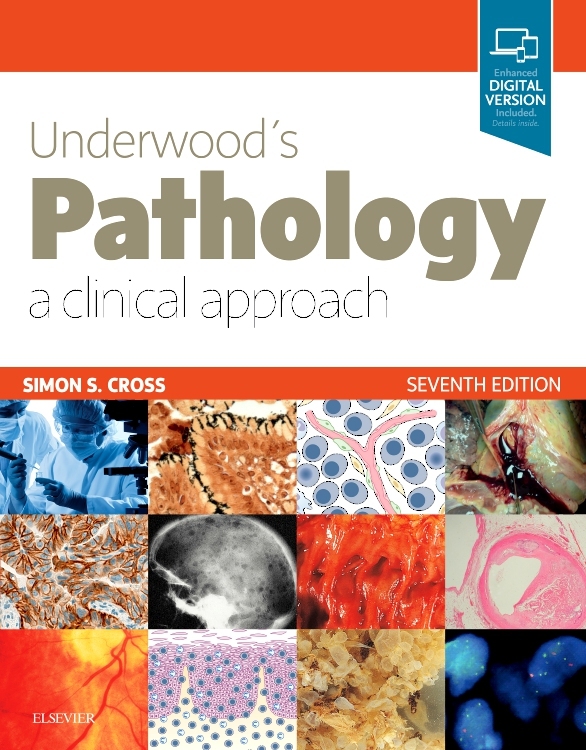 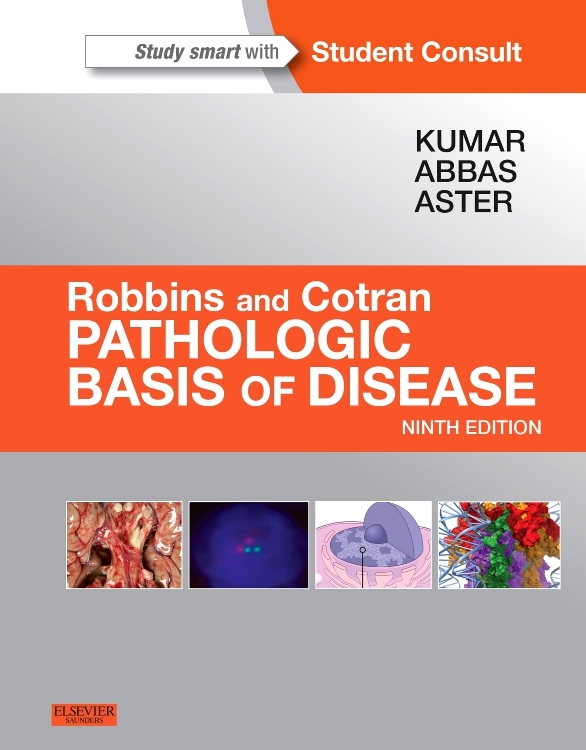 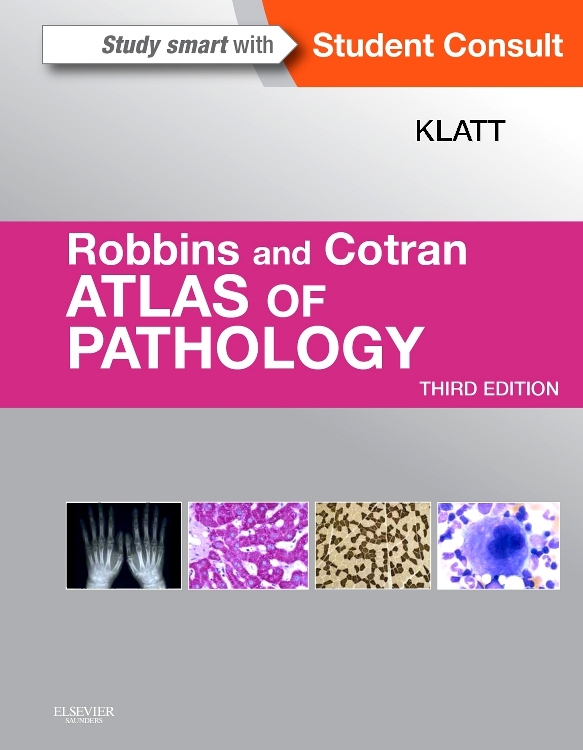 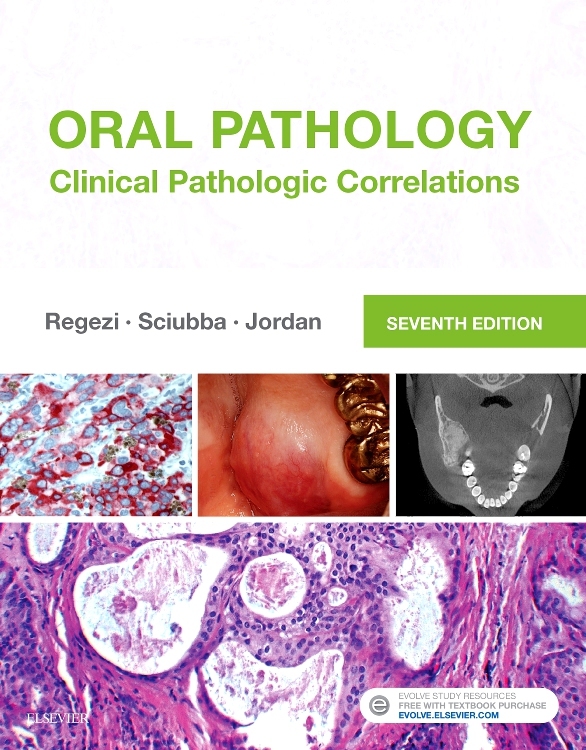 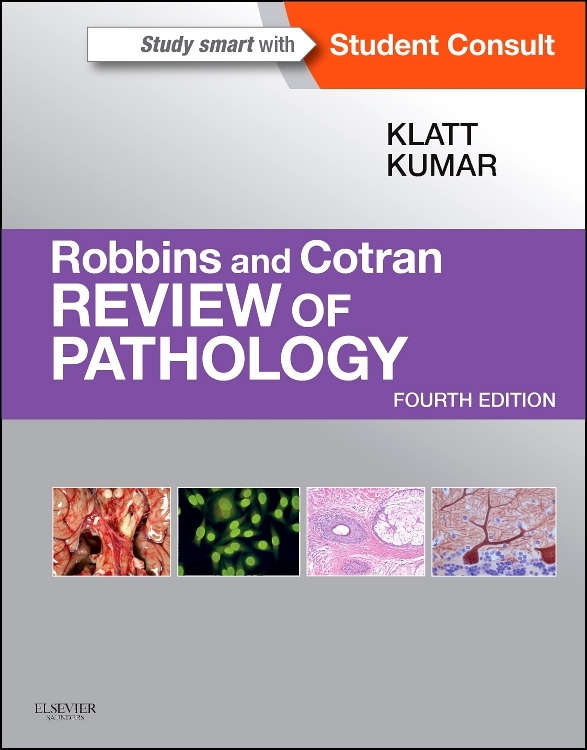 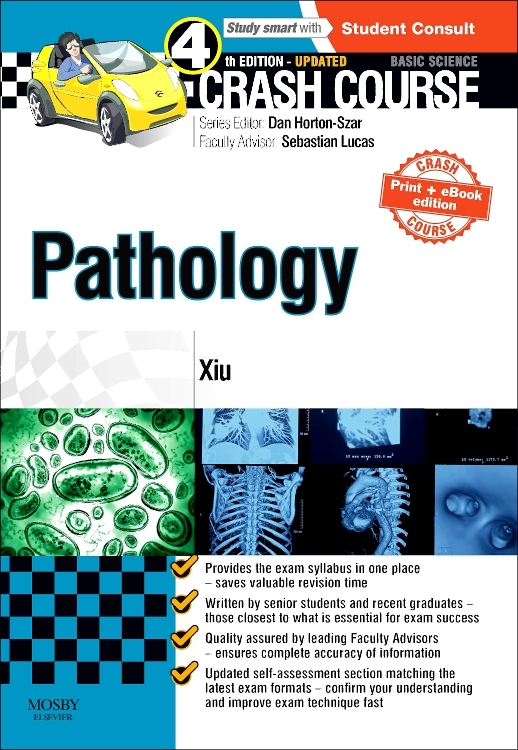 This concise introduction to pathology covers basic pathological mechanisms and offers a detailed review of systems pathology, making it a complete, effective review for today’s readers. 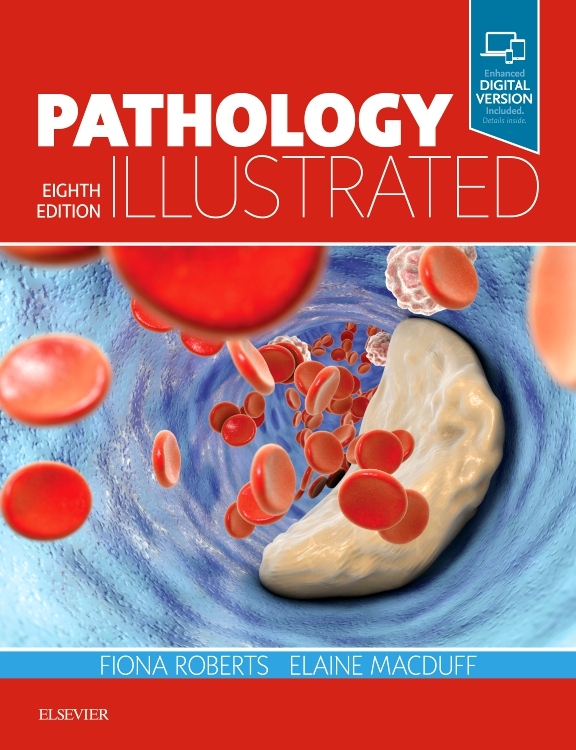 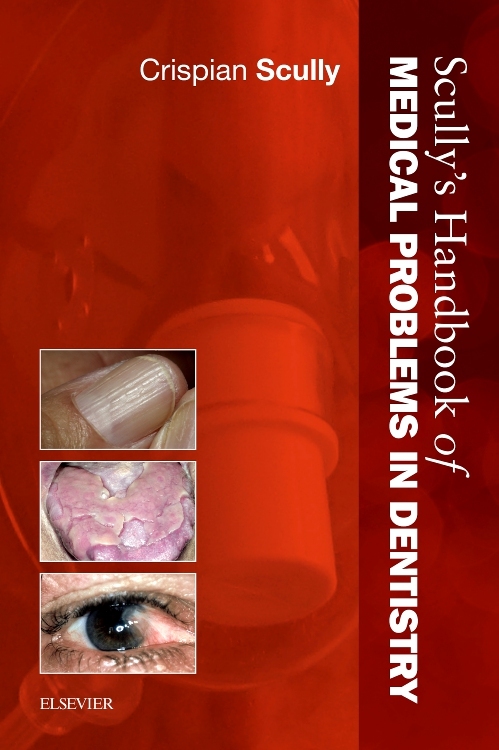 Hundreds of high-quality images—many new to this edition—illustrate common entities, and associated captions provide key pathological points. 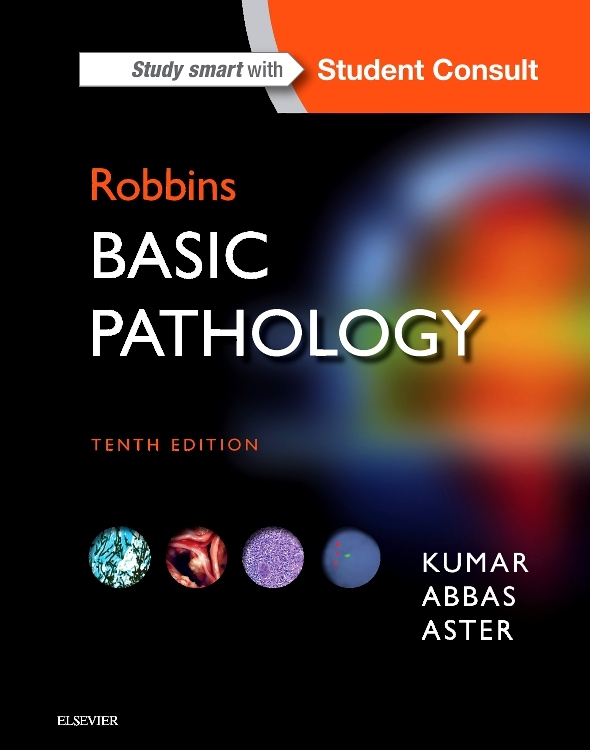 Reader-friendly text clarifies basic and complex information, helping you understand challenging concepts more easily. 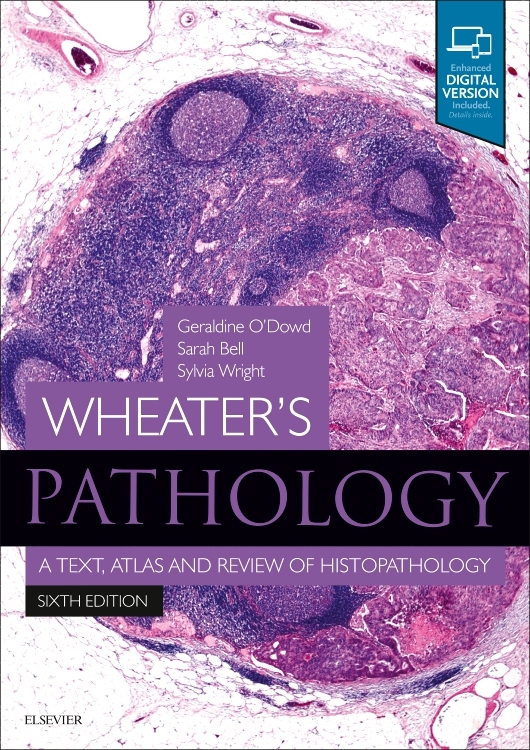 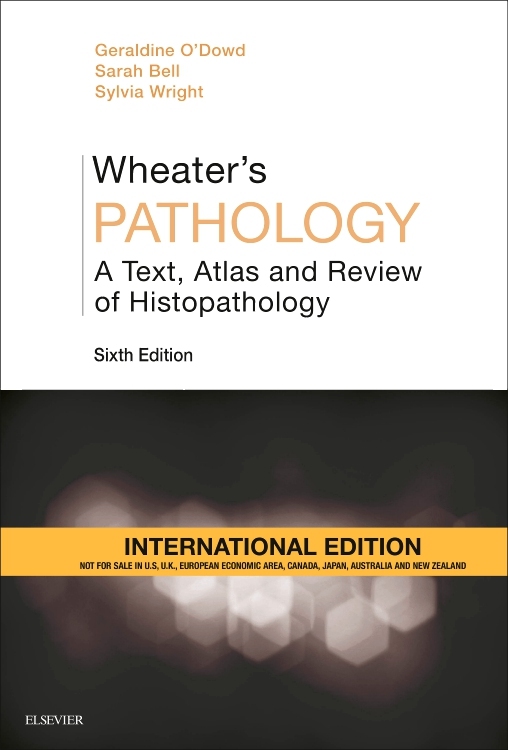 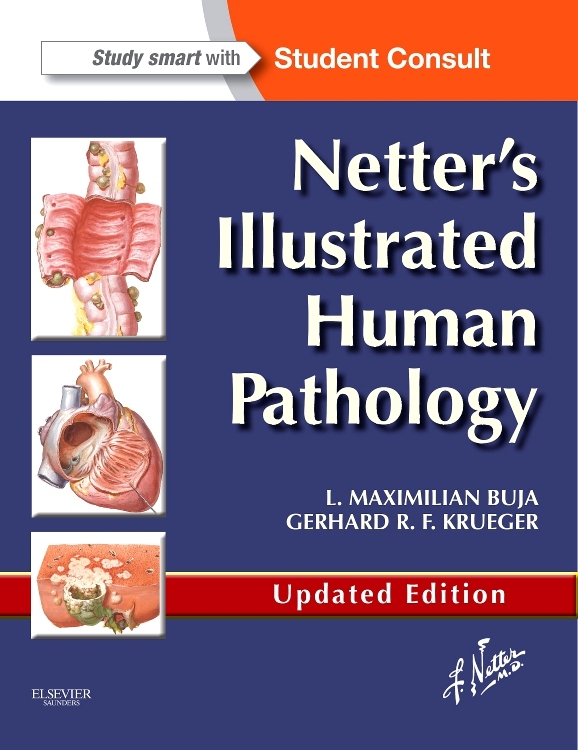 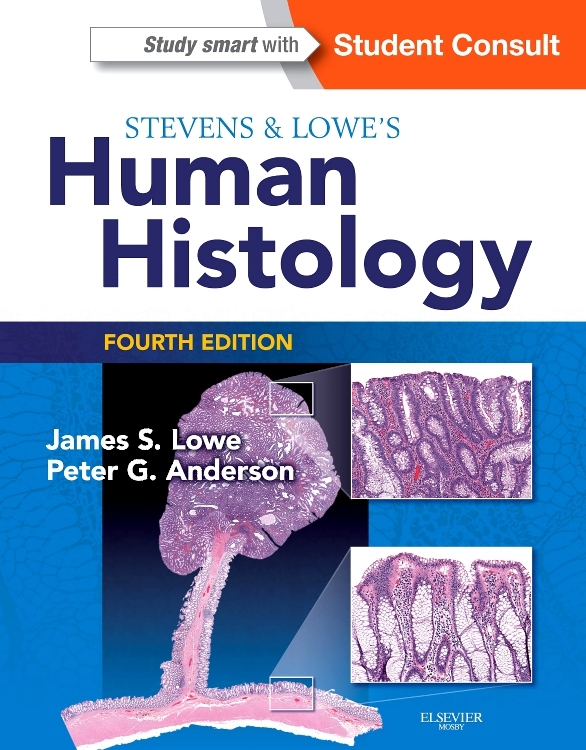 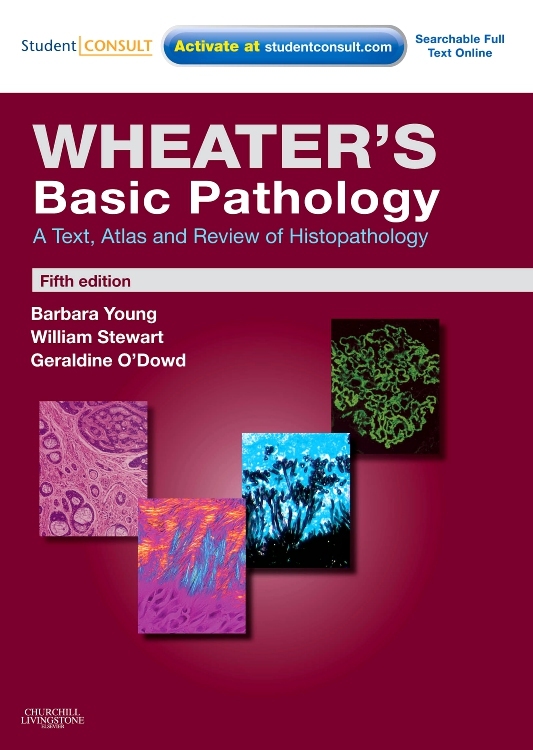 Wheater's Pathology is an excellent companion resource for users of Wheater's Functional Histology, 6th Edition, offering a comparison of normal histology with the pathological changes in disease.